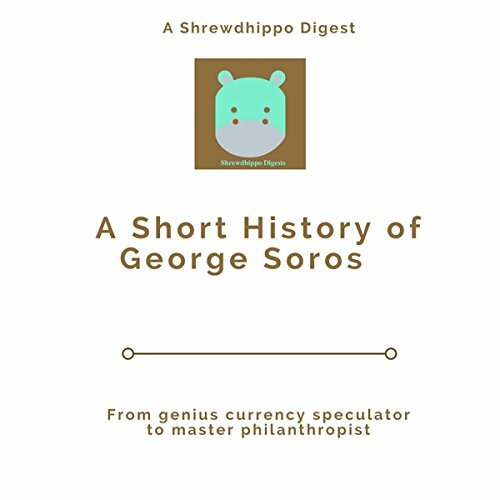 Showing results by author "Shrewdhippo Digests"
This audiobook provides key insights into the "rags to riches" story of George Soros, and his journey to become one of the world's most famous investors. It discusses his investment strategies and his strong passion for philanthropy, and driving social change. Lean communication is crucial to getting ahead in business. We live in a world where the average attention span continues to fall. 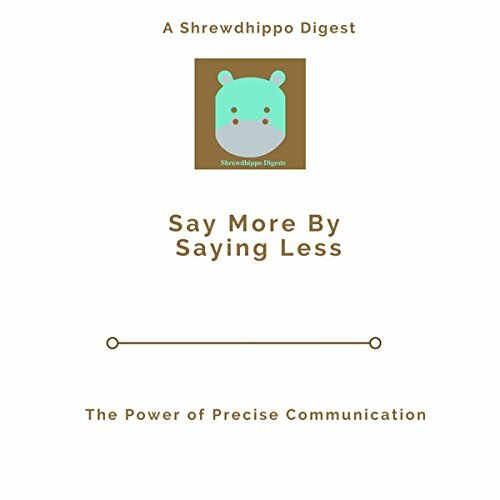 Presenting information in a brief, concise, and clear manner is becoming more and more important to ensure our message has been received. By creating a productivity mindset, de-cluttering your life, removing needless commitments, and accounting for each minute, you too can be on your path to super success. 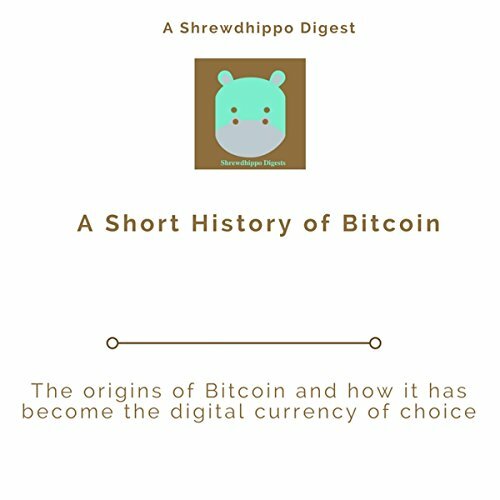 This digest depicts the rise of Bitcoin as it secures its position as the number one digital currency and as the new "digital" gold standard for the millennial age. 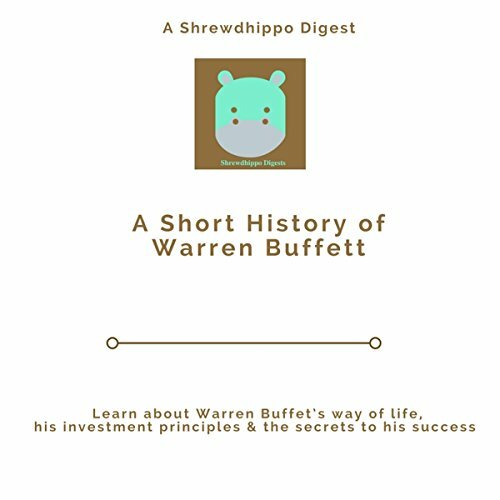 This digest captures Warren Buffet's way of life, his business sense and principles and the secrets to his success. The story begins when Buffett was six years old, intrigued by the ideas of risk and probability. At age 11, he was already dabbling in trading having bought three shares of Cities Services for himself and three for his sister. In 1964, he bought Berkshire Hathaway, a Massachusetts textile firm and he managed to grow it to the 12th largest company in the US. We often spend our precious time on things that just do not matter in the long-term, whether that is being consumed by something specific or just our daily activities. The Smart Mindset shows you how to focus on essential items that will accelerate your success and block everything else out. 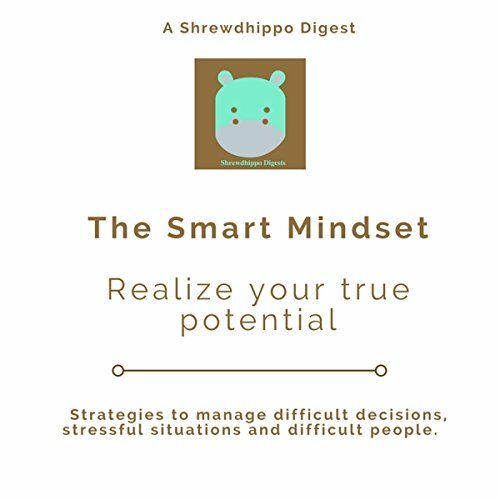 The digest includes easy-to-apply everyday techniques that will propel you forward in your personal and professional life, giving you that competitive edge. Babies' needs are more than sleeping, being fed, and nappy changed. Their need for security, which is separate to their other physical needs, is an important one if we want them to develop into strong, confident people as they grow up. 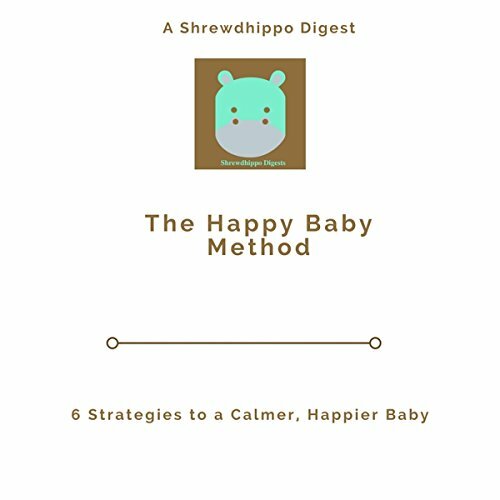 When this need for security is met, babies are calmer and content and grow up to be happy adults with healthy self-esteem and good people skills. Happiness is a state of mind, a way of life, and an art that must be practiced daily. In this digest, you will learn the secrets to successful and happy living. 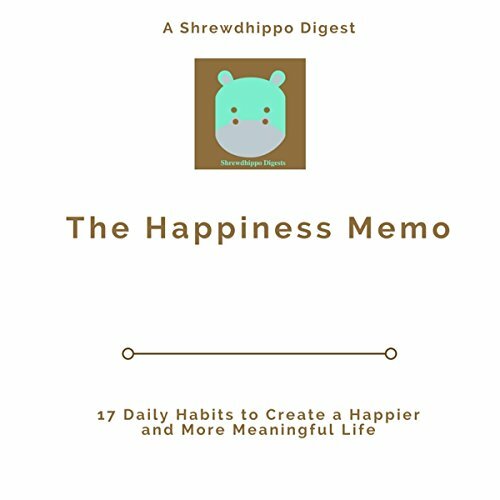 The Happiness Memo brings 17 ways in which your heart, mind, and soul come together to create a happier and more meaningful life. 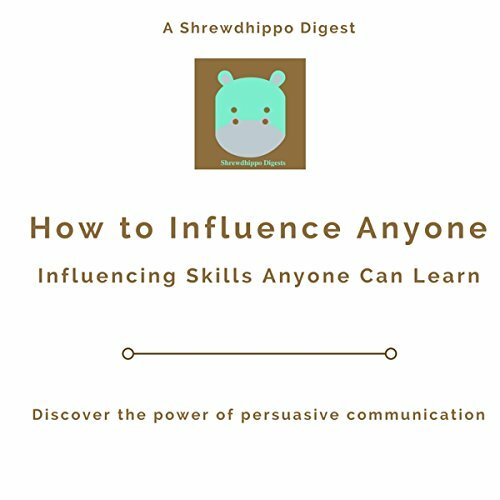 Learning to influence others is a skill that anyone can learn. You do not have to be a certain personality type, or super-confident to be a great influencer and negotiator. This digest provides key insights on how to develop these skills in a short space of time. 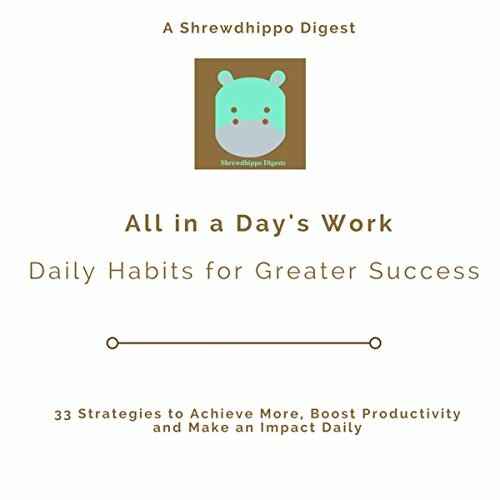 This digest is based on the theory that we are all habitual characters and that our daily habits drive our productivity, our behavior, and ultimately our character. 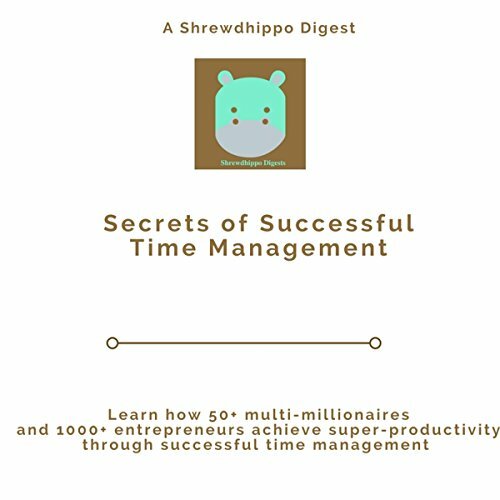 The goal of this digest is to enable people to become super efficient on the small things so that it frees up time for the more meaningful things in our lives such as family and friends, our hobbies, and a better lifestyle.